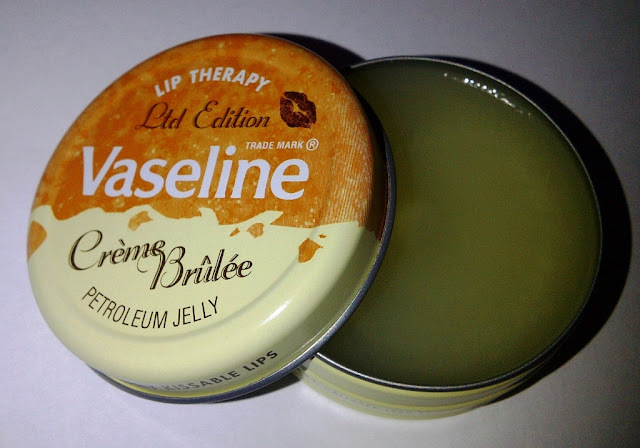 Following this post I received a tin of the limited edition Vaseline (pictured above). It smells gorgeous, like sweet vanilla and is creamy feeling, quite similar in texture to the cocoa butter version that I already own. 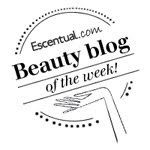 If you like sweet scents then you will definitely like this. Grab a tin before they disappear off the shelves!